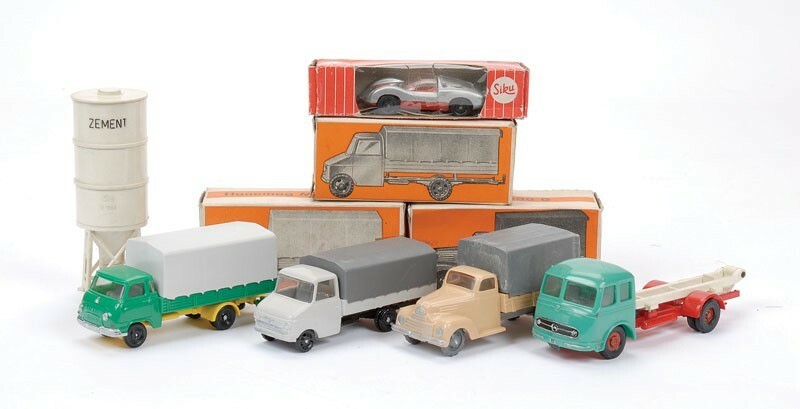 As the name implies, we are an online museum that specializes in the model car brand Siku. 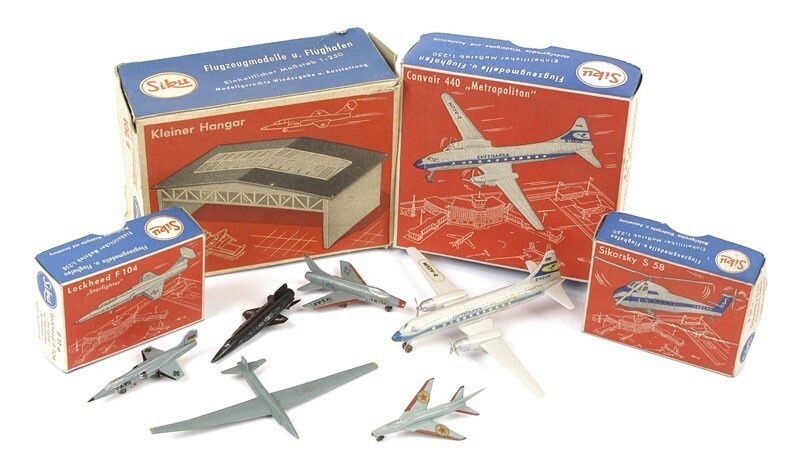 It is an overview of the models that appear in our collection, or have been in our collection. This will never be complete, but the regular models are all represented. Because maintaining this database takes a lot of time, we appreciate it if you give the site a like on Facebook.